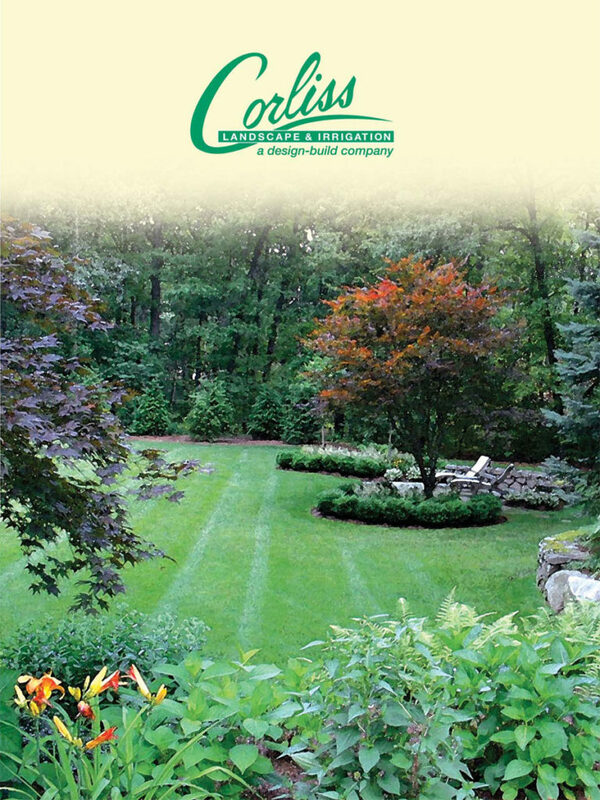 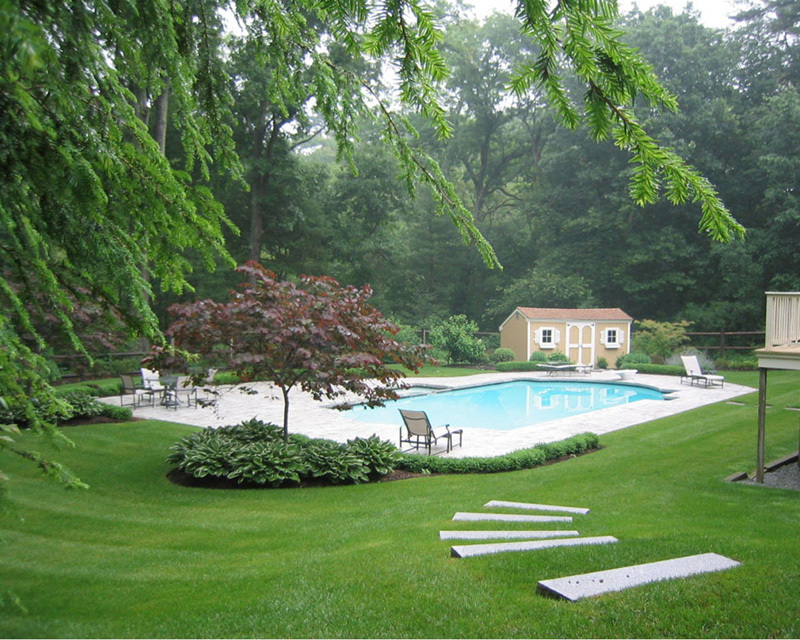 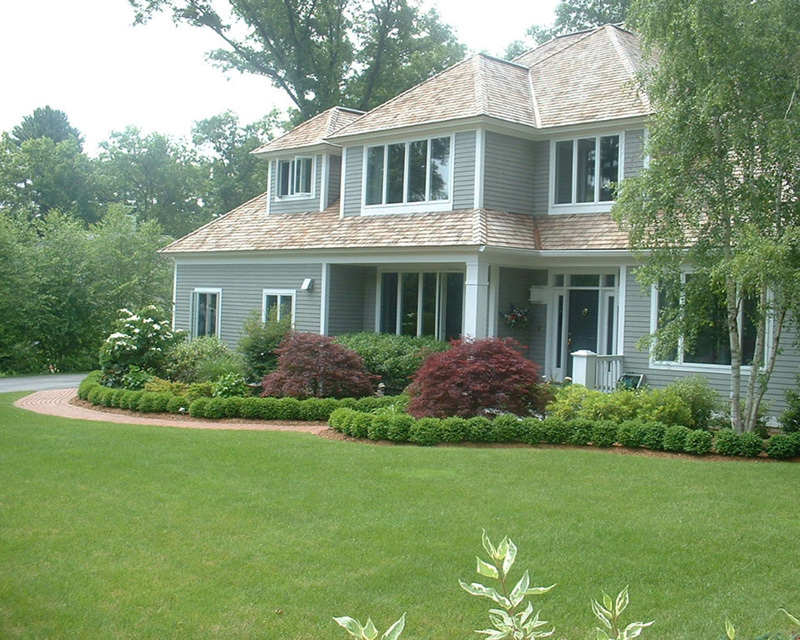 With a combined experience of nearly 35 years, Corliss Landscape & Irrigation has become the premier Massachusetts landscape maintenance company for both residential and commercial properties. 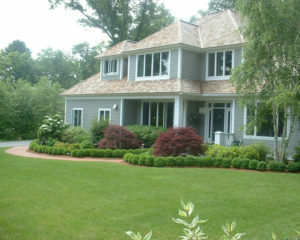 Our certified and licensed technicians holding a strong first-hand grip on the maintenance and knowledge of the Danvers’ special needs help the company to a great extent for providing the best of the best services year round. 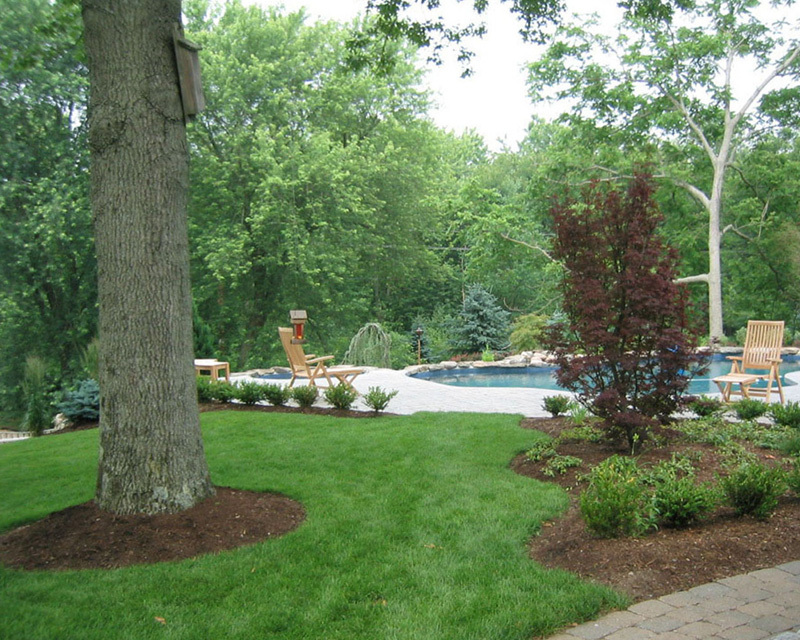 We ensure to use sound landscape maintenance and horticultural practices to give you a lush garden back again. 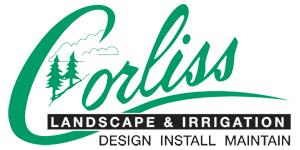 Getting started with Corliss Landscape & Irrigation is easy, flexible and fast! 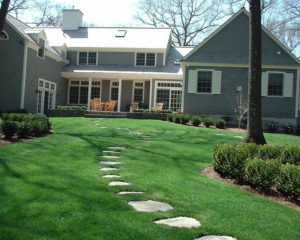 We promise that you won’t be dissatisfied choosing Corliss Landscape & Irrigation as your landscape maintenance Danvers Massachusetts technician. We have a track record of creating a landscape that you’ll be proud to call your own and we remain stick to follow it throughout. Give us a call and self-witness the magic we create in your favorite landscape.